Third-time client saves another $8160.00 by using WaLaw Realty! 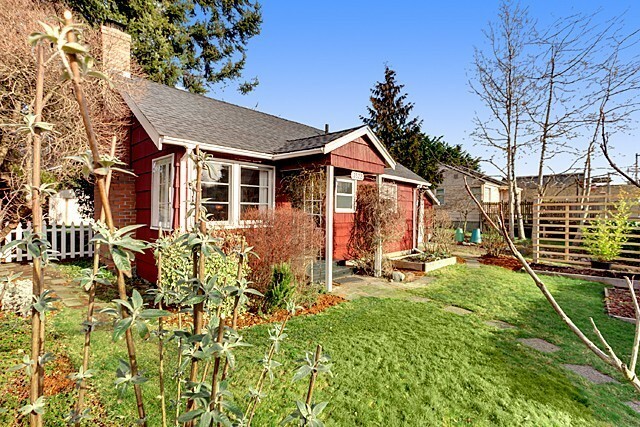 We just helped our client sell his house in West Seattle. He saved $8160.00 by using WaLaw Realty! This is the 3rd transaction with us for this client. This entry was posted on Monday, September 19th, 2011 at 11:54 am	and is filed under Buyers Agent Commission Rebates, News, Spotlight. You can follow any responses to this entry through the RSS 2.0 feed. « Another happy WaLaw buyer saves a ton of money using WaLaw Realty!